Meet Lots of Wealthy Men and Beautiful Women by joining Seekwealthymen in as little as 3 minutes. Upload your photos, define your terms, and explain your arrangement expectations. Our Vip member finds their Dream Wealthy Men & Beautiful Women in about 5 days. It will be easier for you to Meet a Dream partner online. 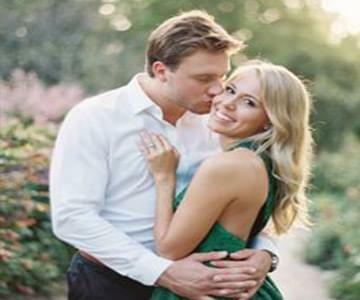 Seek Wealthy Men is a modern age dating website for men and women where member of any age group can meet their rich partners and fix a date. The website demands an account and membership from the rich partner seeking individuals and let them access to the top range of reputed and wealthy members online so that they can mingle with them. Seekwealthymen.com talks about the opportunity for friendly girls to get the perfect sugar daddy for them matching their characteristics. According to the website, boys and girls can easily make an account online and become a valuable member and then search their wealthy match for a better tomorrow. 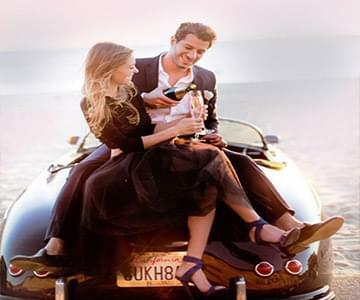 Seekwealthymen.com claims to be the most efficient and easy to use wealthy dating website which has helped several boys and girls meeting their wealthy partners safely.